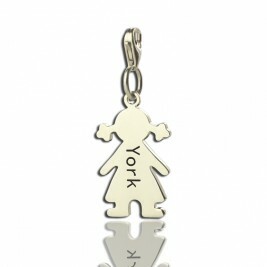 Pendant Size: 1.3*2CM(0.52*0.8") Hook: Single Hook Chain type: Cable Chain Material: 925 Silver Pendant Size: 1.3*2CM(0.52*0.8") Hook: Single Hook Chain type: Cable Chain Material: 925 Silver Baby Feet Charm Necklace for Mom - This adorable little charm necklace is top quality, meant to last a lifetime. 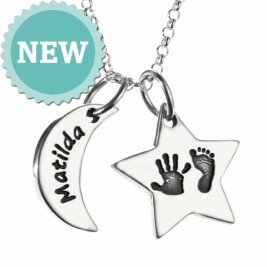 Would make a beautiful gift for a new mommy, or as part of a memorial charm necklace! 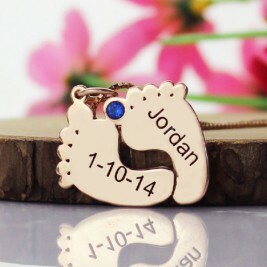 Celebrate the miracle of birth with this commemorative necklace. 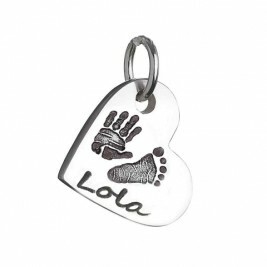 Three adorable baby feet may be engraved with names or dates. 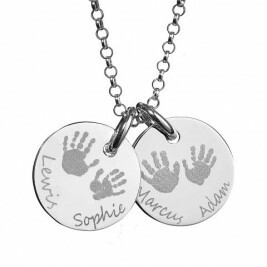 You can also personalise with a birthstone to symbolize the birth of the child.It is a great gift for mom any time of the year, including birthdays, Mother's Day, or Christmas. 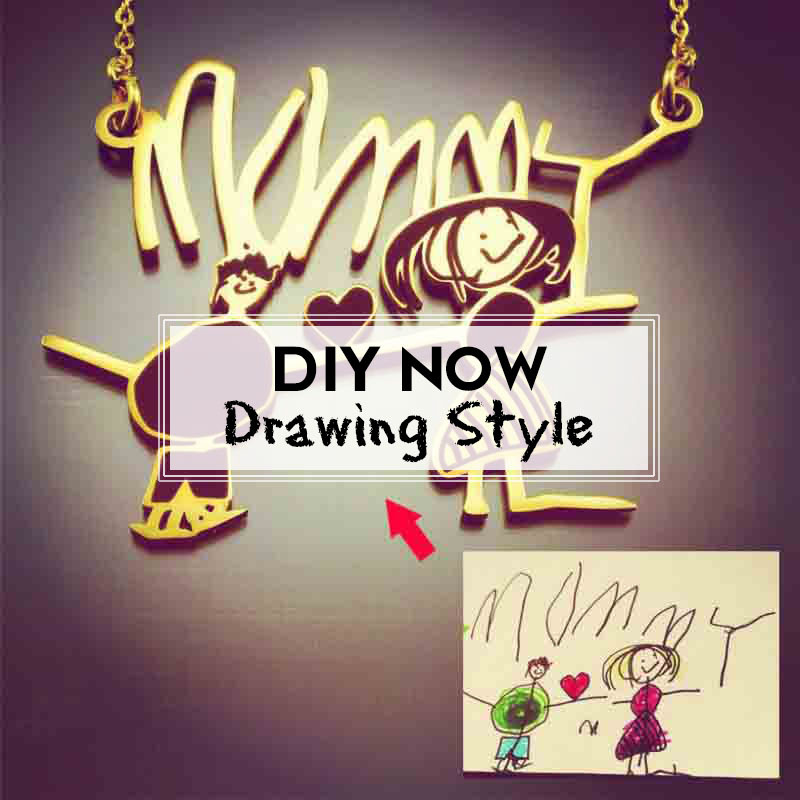 Any mom is sure to love and appreciate this necklace and wear it all the time. Avoid buying jewellery while gold and silver prices are high. Shop around and look for bargains when it is necessary to purchase a ring while gold is at an all time high. Shopping at locally owned jewellery stores and staying away from large chain stores, will help you find a quality and reasonably priced piece of jewellery. This necklace looks much better than in the picture and is a great color. 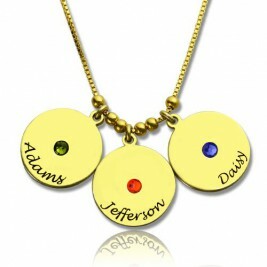 I have worn it several times, I can say this will go with a lot and really add a pop of color.